As figures reveal, HMRC’s investigative work is more focused and better targeted than ever before. In 2017-18 the taxman collected £30.3bn through compliance activity. There are now many more trained investigation specialists – and they are using the latest technology and information at their disposal to launch campaigns and set up taskforces designed to maximise tax revenues. HMRC’s ‘Connect System’ currently selects nine out of every ten enquiries. It is designed specifically to identify those who may have paid to little tax. Even if you have done nothing wrong, you can be selected – and that means that no-one is immune to scrutiny. 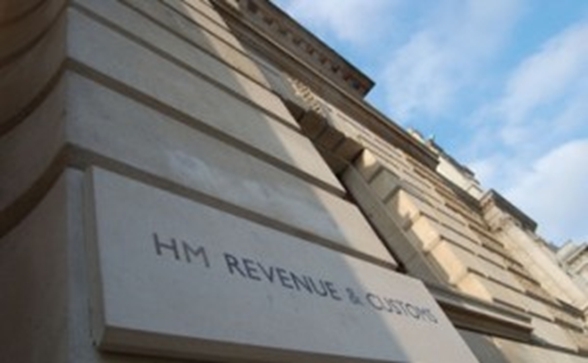 No business is too small or too large for HMRC to challenge and those targeted include cash businesses, tradespeople, farmers, medical professionals and solicitors. There is no doubt that tax investigations can be massively disruptive for businesses. They can also be lengthy affairs, enquires can take years to conclude. Small businesses in particular may have fewer resources to cope with the exercise. There is the time that needs to be spent managing an inquiry and co-operating with the inspectors, not to mention the potential cost in terms of professional fees. Here is just one example. HMRC opened a full enquiry into a self-employed caterer. The Inspector requested all of the books and records at the outset and subsequently made further enquiries about the expenses claimed. The practice managed to close the enquiry through correspondence alone, with no adjustments required to the return. Yet the fees still amounted to £2,000. In another recent case a law firm was subject to an employer compliance review with the taxman specifically considering the status of self-employed workers. 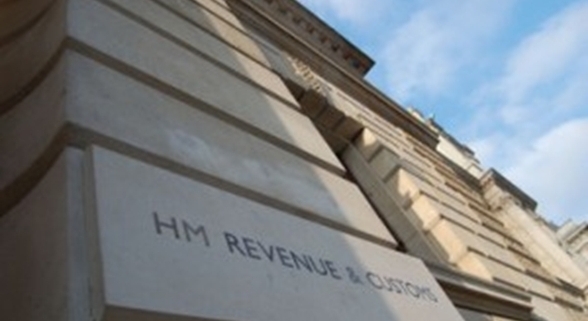 The accountant challenged HMRC’s view that the workers should have been employees. After a four year enquiry a successful outcome was achieved. However, accountancy costs in respect of the investigation came to £10,000. These cases, and many others, highlight why it is as important as ever for you to protect against these costs. 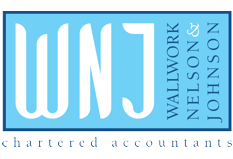 Tax Enquiry Fee Protection Insurance schemes, like the one operated by WNJ, can give people piece of mind and help protect them. For a small yearly cost, professional fees for defending clients in tax enquiries can be claimed under this insurance policy. Clients in the scheme are also able to obtain helpful advice about the complex areas of Health and Safety and Employment Law, with access to a team of qualified solicitors and barristers. We can’t take away the stress and anxiety of being under investigation. But we can remove the cost and work to achieve the best outcome. Cloud accounting – how we can help Have you got a great idea?